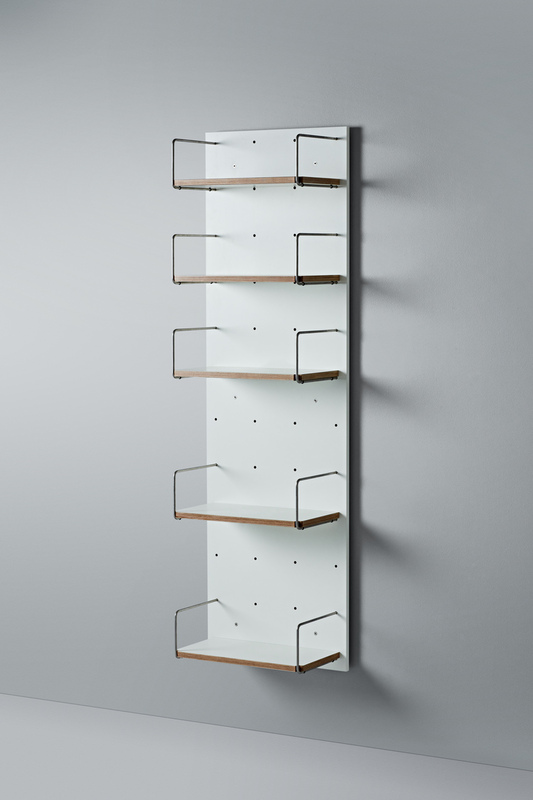 Ideal for all those items that have a habit of disappearing - Utility features space to display hang stack and hide. This multi-purpose nature renders her the perfect addition for hallways bedrooms laundry and anywhere else your imagination takes you. Wanda Utility Narrow format is 525mm in Width and 1725mm in Height. Each Wanda unit is designed to be installed 240mm off the floor. The shelves are 250mm deep and the drawer box depth is 400mm.